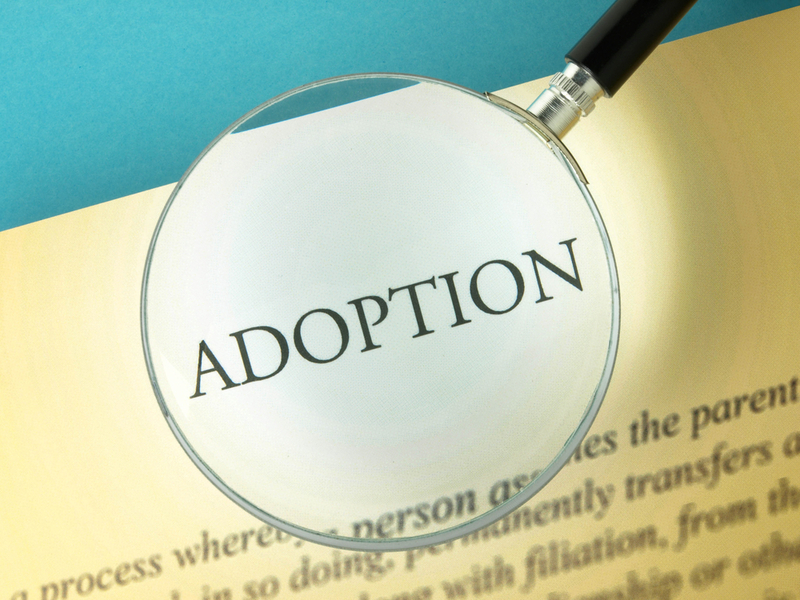 One of the most common types of adoption is a child being adopted by a stepparent. Stepparent adoptions are a form of independent adoption, whereby the stepparent adopting a child becomes a legal parent to that child and assumes all parental responsibilities for his or her spouse’s child as if it were his/her own. In Alabama, stepparent adoptions can be a wonderful step to take as long as the parties understand the seriousness and permanence of the relationship that is be created and the one that is being terminated. In a stepparent adoption, the legal relationship between the child and the “other” natural parent (the one not married to the adopting step-parent) is terminated. After the adoption is finalized, the relationship formed between the adopted child and stepparent becomes permanent. In the event of a divorce, the adopting stepparent will be responsible for the child support and is qualified to seek custody and/or visitation. The child is also able to inherit from the adopting stepparent. In cases where the child is adopted by his or her stepfather, the child’s last name can be changed to the stepfather’s last name. A new birth certificate can be issued for the child, recording any change in the last name and listing the adopting stepparent as the child’s natural parent. The natural parent abandonment the adoptee. Abandonment includes failure of the father to offer financial and/or emotional support for a period of six month prior to birth. The natural parent leaves the adoptee without provision for his or her identification for 30 days. The natural parent leaves the adoptee with others without provision for support and without communication, or not otherwise maintaining a significant parental relationship with the adoptee for a period of six months. Receiving notification of the pendency of the adoption proceedings and failing to answer or otherwise respond to the petition within 30 days. In some cases, a GAL may be appointed to represent the best interests of the adoptee. A home study is generally not required in a stepparent adoption. For more information about stepparent adoptions, contact a stepparent adoption attorney Patrick K. Yeatts and The Yeatts Law Firm today. Contact a Birmingham, AL Stepparent Adoption Attorney Today! The following language is required by rule 7.2 of professional conduct: "No representation is made that the quality of the legal services to be performed is greater than the quality of legal services performed by other lawyers."